With Winter fast approaching, it is time for frosty mornings and cold dark evenings. 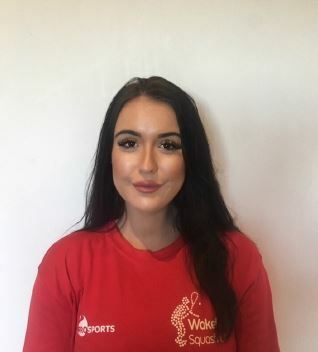 However, it is also the time of year when the Sports Club is really ‘buzzing’ with parties, weddings, Christmas bookings etc. 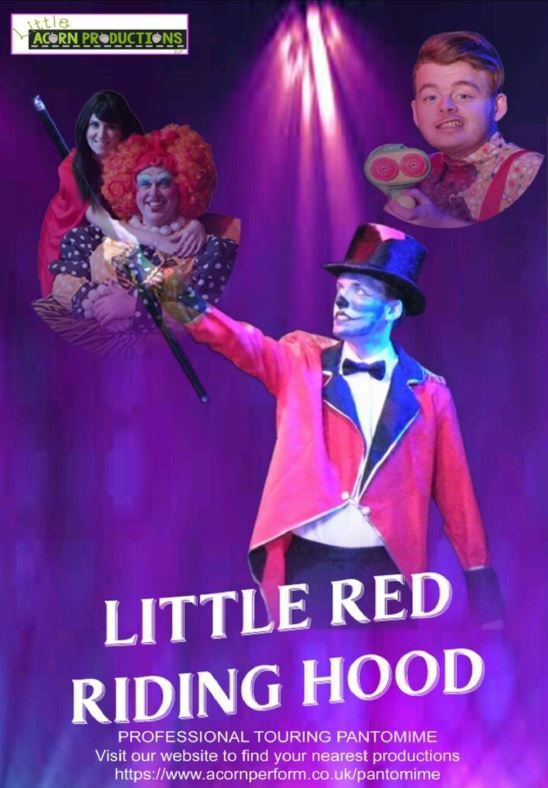 We even have a Pantomime in December! (See below) So lots to look forward to and keep everyone busy. If you fancy a little ‘get-together’ at the Club with family or friends don’t leave it too late, just give us a ring or pop in and see us. 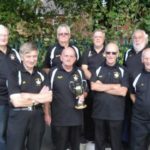 Bill Mayou retired as Chairman in April and Dennis Pattinson (Bowls Section) agreed to take on this role. However, subsequent to that appointment, Dennis found that for personal and family reasons he was unable to continue in the role. Therefore he offered his resignation from the Board at their recent meeting. Nick Bartle (Rifle & Pistol Section) then agreed to take over as Chairman for the period up to the next AGM in April 2019. The Board thanks Dennis for all his help in undertaking the role of Director, and Chairman over the past years. We wish Dennis a relaxing time whilst remaining an active member of the Bowls Section. We would also like to wish Bill a very well deserved happy retirement. It was with great sadness that Wakefield Jazz announced the death of Chris de Saram in August. 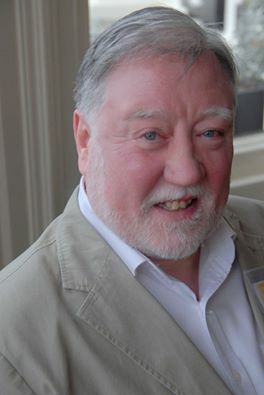 Chris was the mainstay of Wakefield Jazz from 2004 when he took over from Alec Sykes as the Club’s Promotor, booking bands, hosting the gigs and making Wakefield Jazz such a welcoming experience for musicians and audiences alike. After studying at Durham University, Chris taught sciences at secondary level at Crawshaw School in Pudsey. He also spent some time living and teaching in Bogota, Colombia in South America. From early retirement he devoted himself to Wakefield Jazz, being a frequent presence at jazz clubs and festivals all over the country in search of contemporary jazz talent. Although Chris had health problems for a number of years he very much played down the seriousness of his condition. He leaves a big hole in the jazz world. Fri 30 Nov: Alina Bzhezhinska’s London Quartet. Ukrainian Harpist exercises her jazz muscles including a tribute to Alice Coltrane. Fri 7 Dec: Claire Martin and Kim Mullen pay a Christmas tribute to Wes Montgomery. Jazz Christmas Party starting 8pm with a buffet meal in the first interval and a monster raffle in the second. R & P have undergone some refurbishment work over the last few months which is expected to be completed before the end December. The multi-disciplined range is currently going through re-development. This range, which is currently set at 20 yards, will allow members to shoot in competitions at 25m on both ranges. A second dedicated air range has also recently been added, along with a new Club room to relax in with other members. New cabinets and ammo safes have been installed, along with changes to CCTV system and arrangements for internet access. Andale, Ardele, Arriba, Arriba! Dress up and be merry this Christmas at Wakefield Hockey Club! 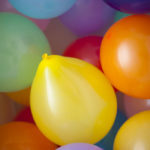 Calling all Gringos and Latinas – another great party coming up! Wakefield Hockey Club Christmas Party is on Saturday 8 December at the Sports Club. In case you haven’t guessed, it’s Mexican theme, featuring Mariachi Rey. Fancy dress (optional). Admission £10.50, chilli and Nachos will be served. 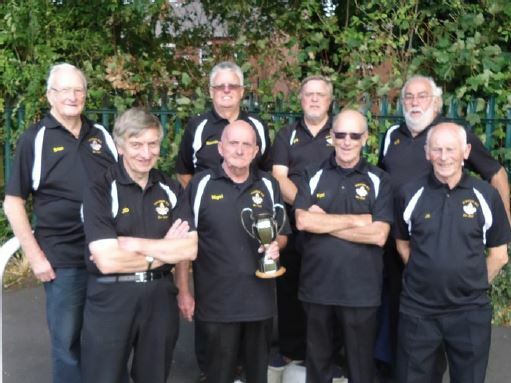 Bowls Section are back enjoying playing on the astro pitches as their season has come to a close. They have also just had a brand new Kitchen fitted in their Pavilion too! Coffee mornings continue on Wednesdays and Whist on Tuesdays. 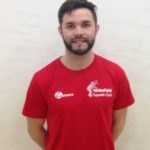 Squash are very pleased to welcome three new coaching staff (see below) Squash are holding their Christmas social on Sat 1 Dec, starting at 3pm with a seasonal training session, followed by drinks whilst supporting the Wakefield team play in their Kirklees League home game. The festive frivolities then continue in the Sports Bar with food and drinks. 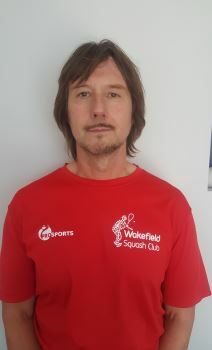 Mark Shipley – Junior Dev Mgr UKCC Level 3 currently studying for the elite Level 4 Coaching Certificate. 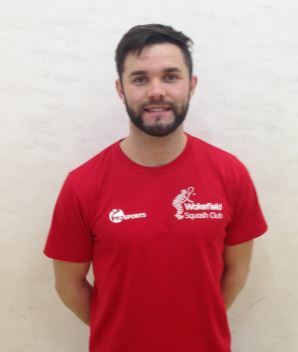 Tom Bamford – Support Coach professional Squash player, currently studying for his Level 3 Coaching Certificate. 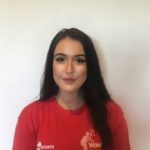 Hanna Shipley – Support Coach UKCC Level 3 Coach. The new season has started again and Chess continue to run two teams on Saturdays and an evening team during the week. They have a good number of juniors who are given opportunities to play matches for their second team on Saturdays. Chess meet every Monday from 6pm to 9.30pm in the Bowls Pavilion and welcome people from beginners to a more advanced level. Mike Denison, who has been a member for more than 60 years, has been recognised by the English Chess Federation for his contribution to developing the game for juniors. 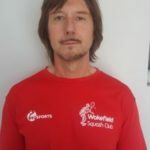 He still gives Wakefield Girls’ Junior School pupils chess coaching and has done a tremendous amount to encourage girls to take up the game. It is a very prestigious recognition to receive. Activate UK: Physiotherapy and Pilates. Tel Jo on 07548 437313 for more info or to book an appointment. Rhythm Time: Baby and Toddlers Class Every Friday 9 am – 11:30 am. Tel: Laurent Lightfoot on 07725 574900. Reed Momenta – Diabetics prevention programme. Group sessions held every month. For those wishing to participate please contact your local GP Surgery in the first instance. Wakefield Jazz Workshop: Tuesdays 7.30 – 9pm. Tel Pete Rosser on 07813 967364. 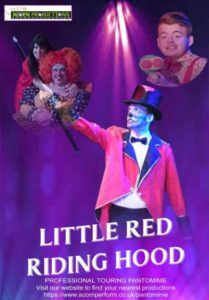 This entry was posted in Acting, Bowls, Chess, Children's Dance, Event, Facilities, Family Gathering, Hockey, Jazz, Party, Rifle & Pistol, Squash, Wakefield Jazz, Workshop by WSC Webmaster. Bookmark the permalink.